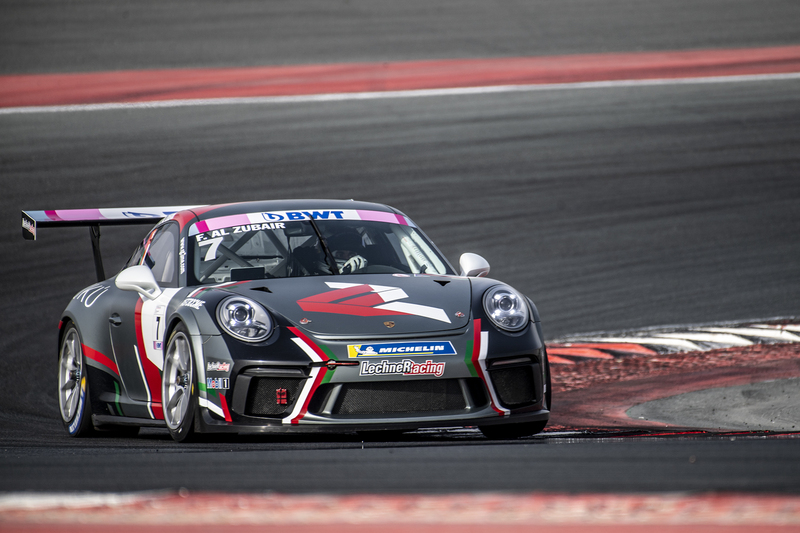 Oman’s Al Faisal Al Zubair put on an assertive display at Dubai Autodrome to take the first race win of the weekend, despite an unusual third-place start. The Season 9 champion had qualified pole in every race start this season until Saul Hack of South Africa and Leon Koehler of Germany out-paced him in Qualifying 1 to push the Omani back to the second row. Teenager Khalid Al Wahaibi impressed once again this round, moving up from sixth to finish fourth. Hack maintained his pole position at the start of the race but struggled to keep Al Zubair contained, making a mistake in lap 3 which cost him the lead and later finishing fifth. 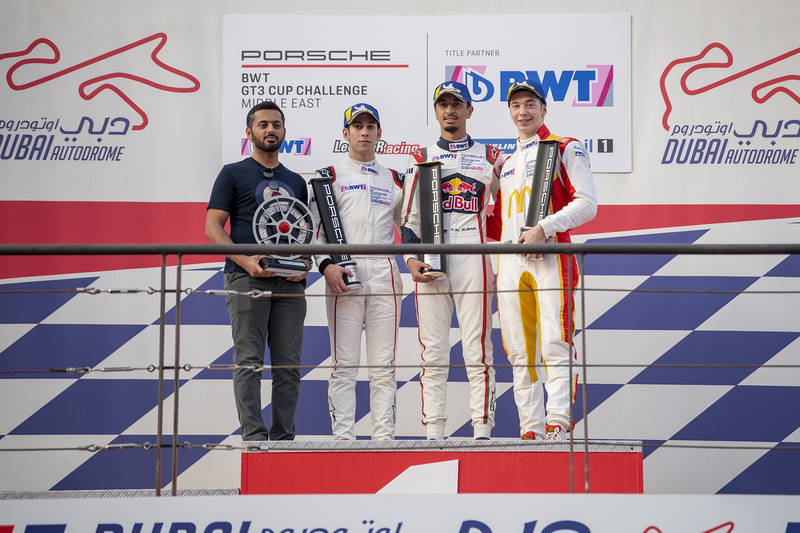 After a poor qualification, newcomer Michael de Quesada started from ninth to finish in sixth place for valuable points in his challenge at the top of the standings with Al Zubair.